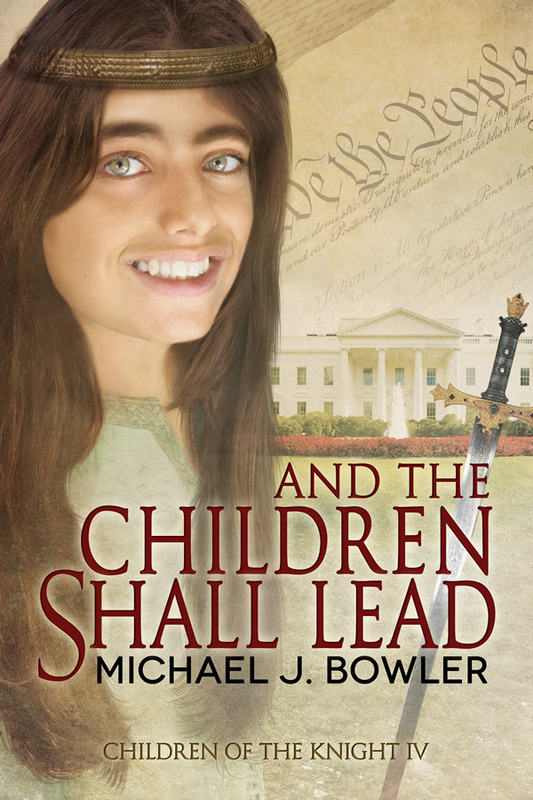 And The Children Shall Lead is Coming Soon! 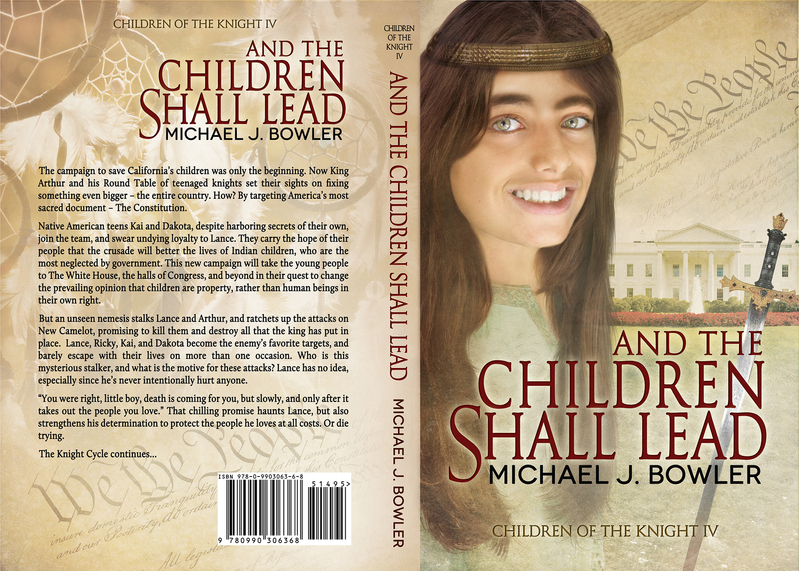 And The Children Shall Lead (Children of the Knight IV) releases on (or around, depending on the vagaries of Amazon – LOL) September 25th, 2014. Here is the stunning cover designed by Reese Dante, who is truly gifted. Each cover in this series is more amazing than the last, front and back! The campaign to save California’s children was only the beginning. Now King Arthur and his Round Table of teenaged knights set their sights on fixing something even bigger – the entire country. How? By targeting America’s most sacred document – The Constitution. Native American teens Kai and Dakota, despite harboring secrets of their own, join the team, and swear undying loyalty to Lance. They carry the hope of their people that the crusade will better the lives of Indian children, who are the most neglected by government. This new campaign will take the young people to The White House, the halls of Congress, and beyond in their quest to change the prevailing opinion that children are property, rather than human beings in their own right. But an unseen nemesis stalks Lance and Arthur, and ratchets up the attacks on New Camelot, promising to kill them and destroy all that the king has put in place. Lance, Ricky, Kai, and Dakota become the enemy’s favorite targets, and barely escape with their lives on more than one occasion. Who is this mysterious stalker, and what is the motive for these attacks? Lance has no idea, especially since he’s never intentionally hurt anyone. “You were right, little boy, death is coming for you, but slowly, and only after it takes out the people you love.” That chilling promise haunts Lance, but also strengthens his determination to protect the people he loves at all costs. Or die trying.